As a travel journalist specialising in adventure travel destinations, off-the-beaten path destinations, beer, wine and trends in Chile, Patagonia and the rest of South America, I have been published on various online platforms covering a range of travel publications. I also write and edit my own travel website, WorldlyAdventurer.com, which is dedicated to helping travellers go beyond the beaten trail in South America. For a full list of my published work to date, visit my clips page. 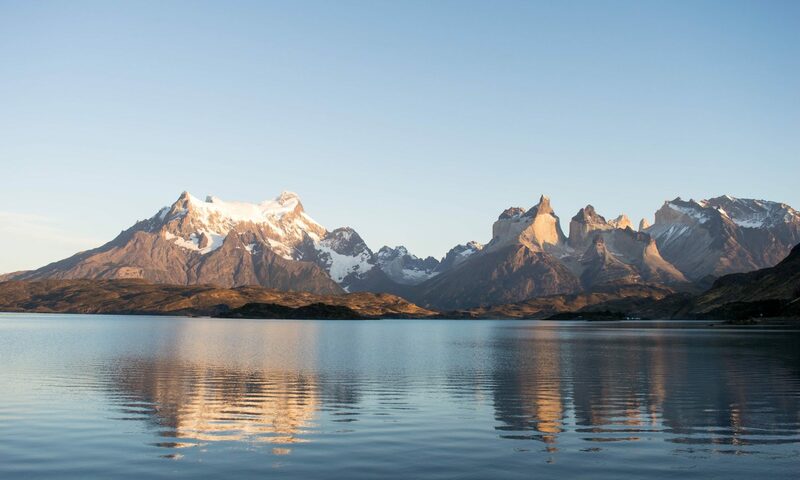 Travel narratives tracking stories of adventure by boat along Amazon tributaries, by truck through the Patagonian wilderness and on foot through iconic South American landscapes. These regularly use my own high-resolution photography. Service pieces encouraging travellers to engage in more sustainable and responsible forms of tourism, such as volunteering in a new country. Humorous listicles charting universal experiences, from common fears to lessons we all learn when we travel. Round-ups of trending destinations for adventure travellers in South America and beyond. Columns discussing the importance of volunteering and travel for both personal and professional development. Profiles of innovative restaurants and unmissable regional drinks in South America. Service blog articles giving travellers specific information for how to pack, visit or experience beyond the beaten trail adventures in South America. Ghostwriting, including blogs, email newsletters and ebooks in my role as a travel content marketer and copywriter. For more information, visit my page about hiring me for inbound content marketing.